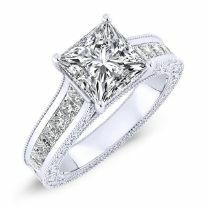 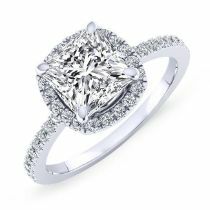 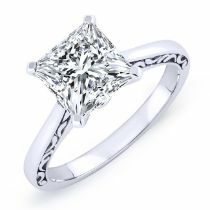 Add a bit of sparkle to her life with a stunning yet affordable engagement ring from Beverly Diamonds. 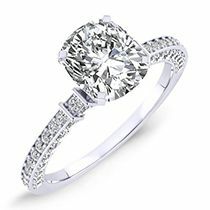 An engagement ring is a symbolic representation of your love, the perfect gesture that shows your emotions without you having to say a word. 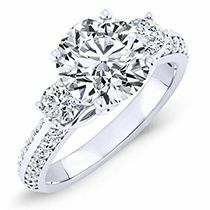 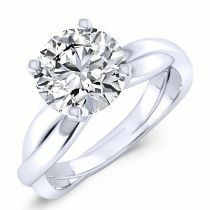 Let us help you express your love with the right inexpensive engagement ring to symbolizes a life-long matrimonial commitment. 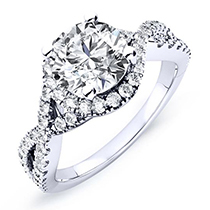 Our diamond rings are a blend of perfection and illumination, love and fidelity, in its rarity and beauty will accentuate your love, for today and all the days yet to come. 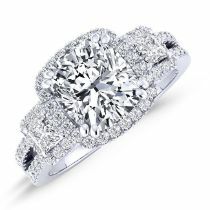 Nothing shows commitment like a beautiful engagement ring that will last forever. 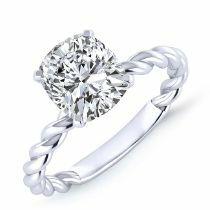 Let shop and find your perfect ring.